The Bristol quintet may dislike being associated with "punk" and the negative connotations the term represents, but then, they are a punk band for new times. It’s been a somewhat incredible year for IDLES, who first turned heads in 2017 with their ferocious debut Brutalism, receiving heavy airplay on BBC Radio 6. 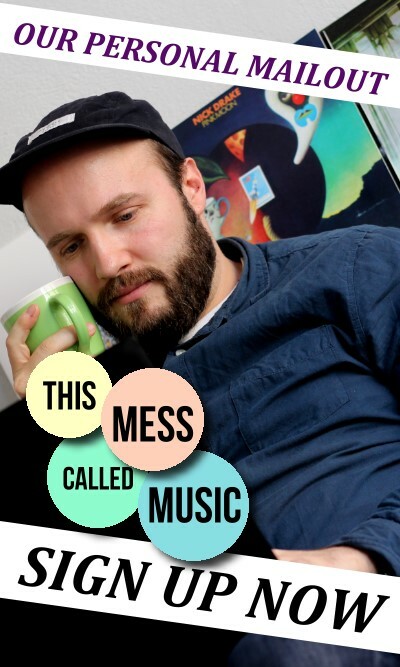 The band had spent years trying to find their sound and voice, scrapping around with the likes of Slaves finding a new approach to UK punk that dared to traverse into what could conceivably be called pop music. Indeed, even the more traditional punk scene in the UK has taken issue with the band’s success, principally because of that very success ‘appropriating’ the kinds of messages and sounds they have been promoting for years, just on a much smaller scale. The reaction to IDLES especially since last year’s breakout (and our album of the year) record Joy As An Act Of Resistance has been fascinating. The band have been met with either total adoration or admonishment seemingly for exactly the same reasons on either side. No wonder they proclaim themselves to not be a punk band. So what does distinguish IDLES from their contemporaries? Why do they find themselves up against such derision? Are their detractors right? Well, for one thing, the band at no point have ever claimed to be working class. And they certainly don’t claim to be a “punk” band in the traditional sense, merely a “protest” band with a sardonic voice highlighting much of the UK’s social issues. 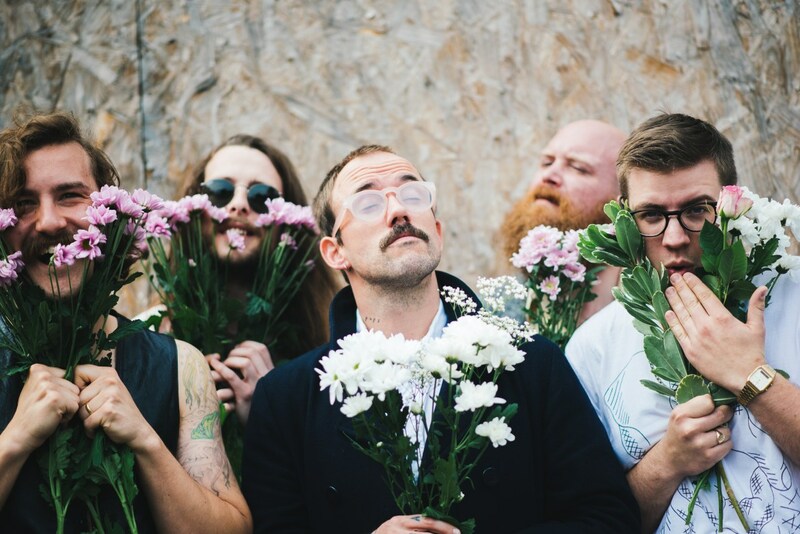 The important thing about IDLES is, they write excellent pop songs that carry an important, positive and left-wing social message. Also, the fact that their supposed allies on the same political spectrum can’t agree about the band, says a lot about the left in general in the UK. It is understandable if one does not appreciate IDLES’ music for being too aggressive, or from the punk’s view not aggressive enough, or if one isn’t on the left-wing and therefore do not agree with the band’s politics. However, it should not be understated what a powerful movement the guys have created at such a crucial time in their country’s history. Millions marched on parliament two weekends ago in a desperate attempt to cease the madness of Brexit, while over 6 million have signed the accompanying petition. It should not come as a surprise if many of the signees have Joy As An Act Of Resistance latest album on their heavy rotation at this point in time. The band clearly – to this observer at least – come from a passionate and genuine place, one that is unfazed by what others what them to do or be, and instead progresses their pro-immigration (Danny Nedelko), anti-racism, sexism, homophobia message. Their message, which so brilliantly deals with toxic masculinity (Never Fight a Man with a Perm) and male depression (Samaritans) or the catastrophe of Brexit (GREAT), or expresses love and respect to strong women (‘Mother’). One only has to look at their riotous live shows, something that the country woke up to thanks to their performance on ‘Later with Jools Holland’ last year, which we witness tonight on the first of a run of three sold-out nights at Camden’s Electric Ballroom. And it’s not just trendy, “socially conscious” London that is sold out, it’s the entire tour spanning the whole country and beyond into mainland Europe. IDLES may have their critics, but they also have the fans to back it up. Tonight the crowd are singing along to every single word offered by frontman Joe Talbot, an exquisite force of good and bad, depending on what the song requires. At one point the outfit invited, a fan who had earlier shouted for the band’s breakout single Well Done and got admonished for it, to the stage to sing the song with them – and to “Daniel’s” credit, does an excellent job – and Talbot returns the good-natured feeling amongst this act and their fans. The message is clear: “Love Each Other”! So while it seemed surprising that The BRIT Awards – a traditionally conservatively pop music affair – singled out IDLES as one of the breakout acts of the UK this year, it makes sense when one witness the positive power they possess over a whole slew of people who otherwise, wouldn’t necessarily listen to “punk” music. 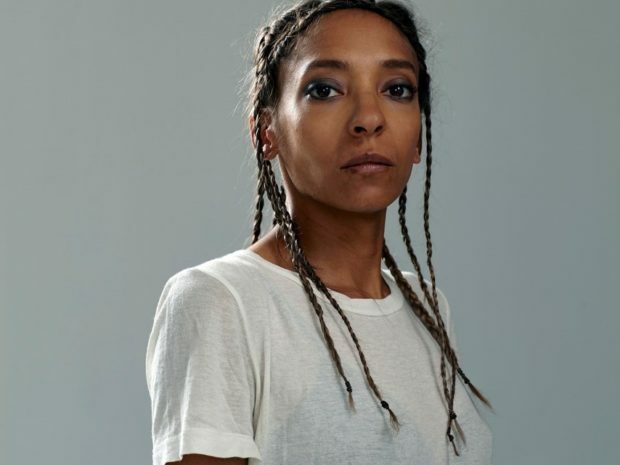 It was said around 2016 when both Brexit and Donald Trump were elected, that “at least the music will be good” hanging on to an idea that the best music exists at times of protest and conflict. Well, here are IDLES, proving that statement to the hilt. Once their gruelling year-long schedule of presenting their message comes to an end after this summer’s festival circuit, we may have a better idea of where the future of the UK lays, given they are now past their Brexit deadline with still no clear indication of what will happen. Whatever that is, Idles will be remembered for their part within it, and will hopefully be around to document what happens next. We need this band in our lives. 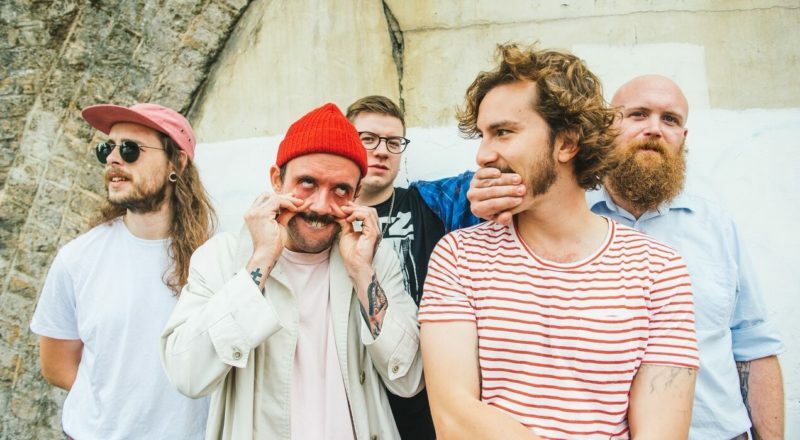 IDLES are bringing their furious live show to various stages over the next months, including the 36th Haldern Pop Festival in August, presented by NOTHING BUT HOPE AND PASSION.